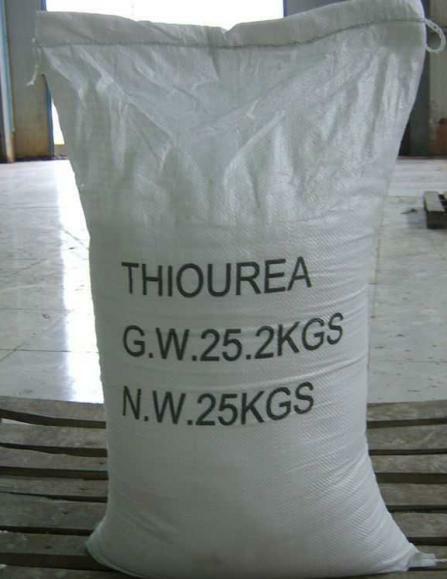 Calcium Cyanamide is main raw material of Thiourea. It is used in pharming, dying, resin, and pressed plstic field for thiourea. 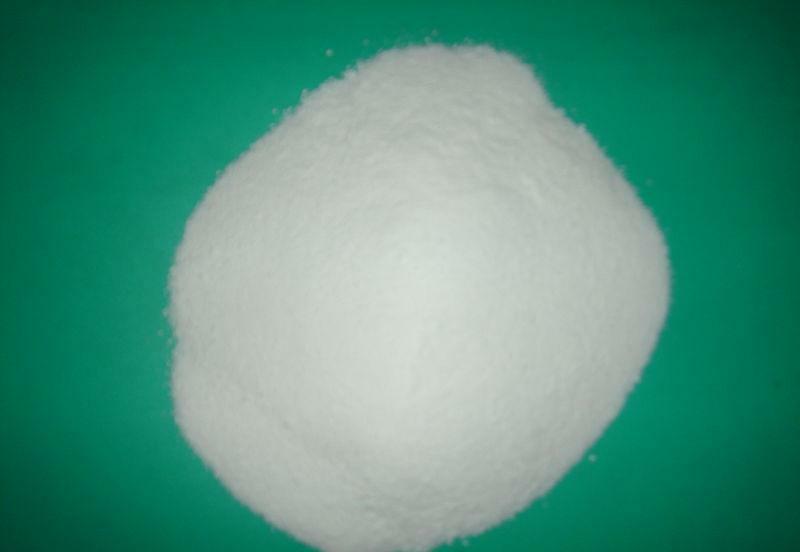 It is also used in accelarating agent of rubber and metal floating agent. It is a key raw material of sulfathiazole, methionine, and pig slice. Loss on weight in drying(%)	0.40 max. Isothiocyanates content (as CNS%)	0.02max. Looking for ideal White Crystal Thiourea Manufacturer & supplier ? We have a wide selection at great prices to help you get creative. All the White Powder Isothiourea are quality guaranteed. We are China Origin Factory of White Crystal Thiourea. If you have any question, please feel free to contact us.